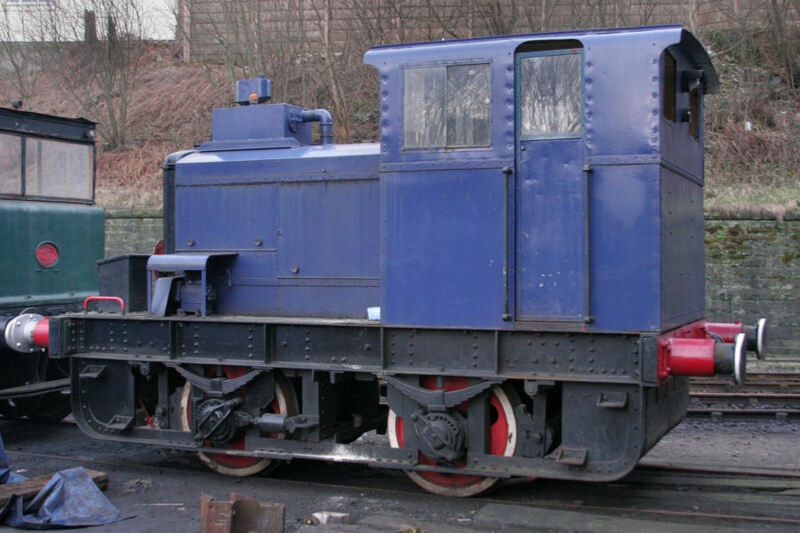 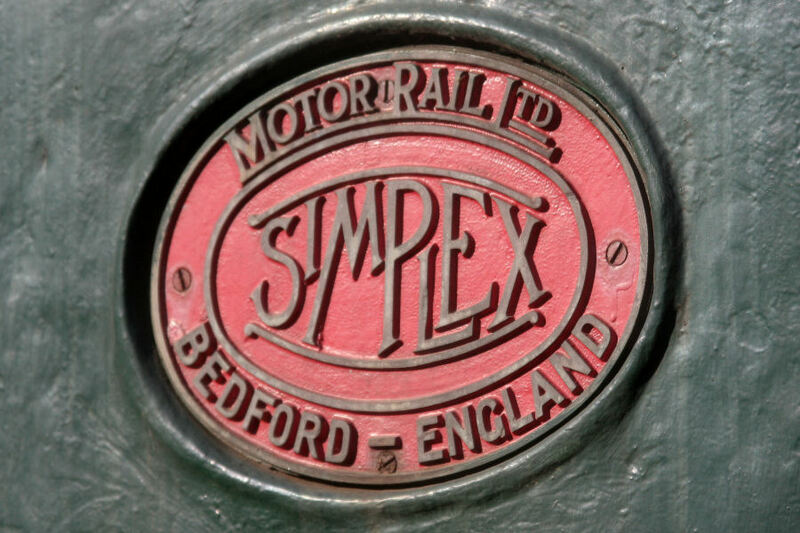 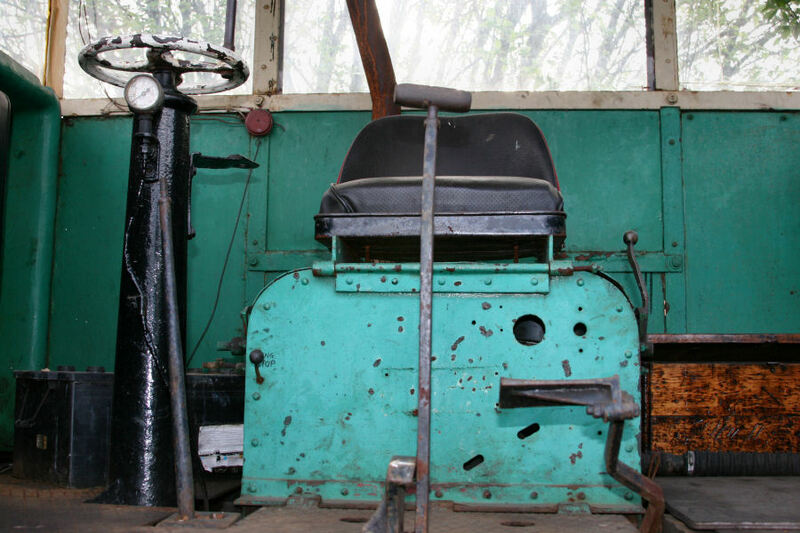 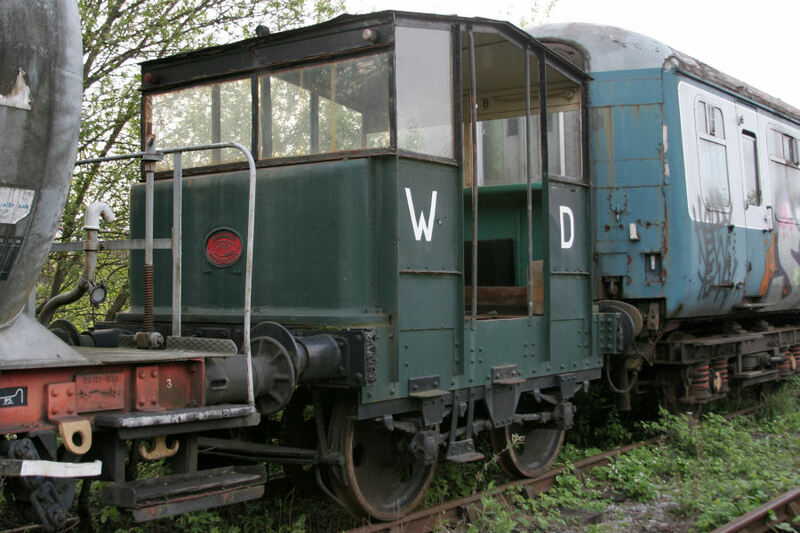 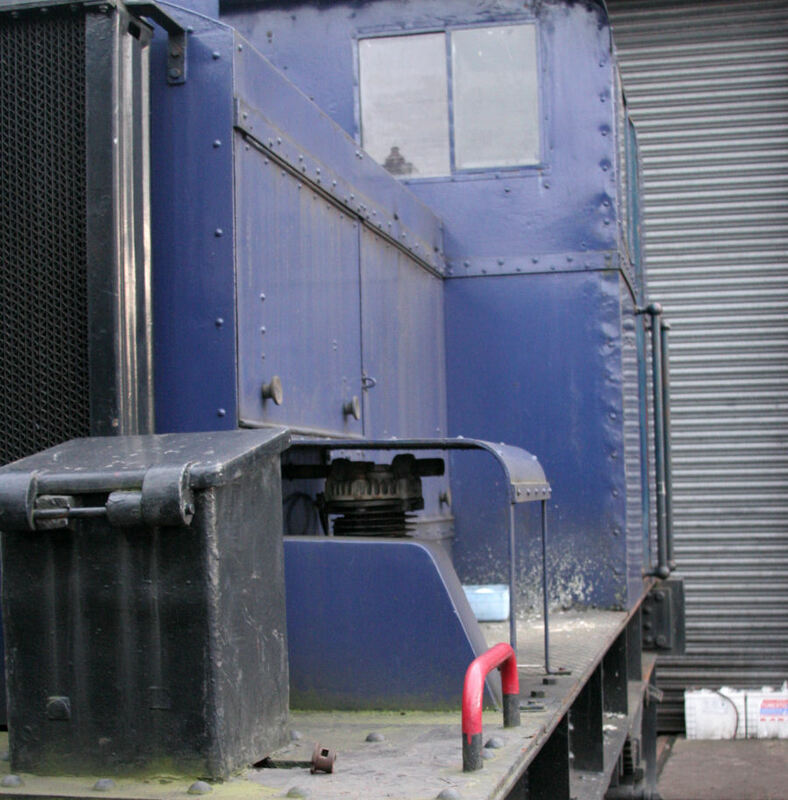 As well as the more standard BR types of shunter, the ELR is also home to three more unusual shunters from industrial companies. 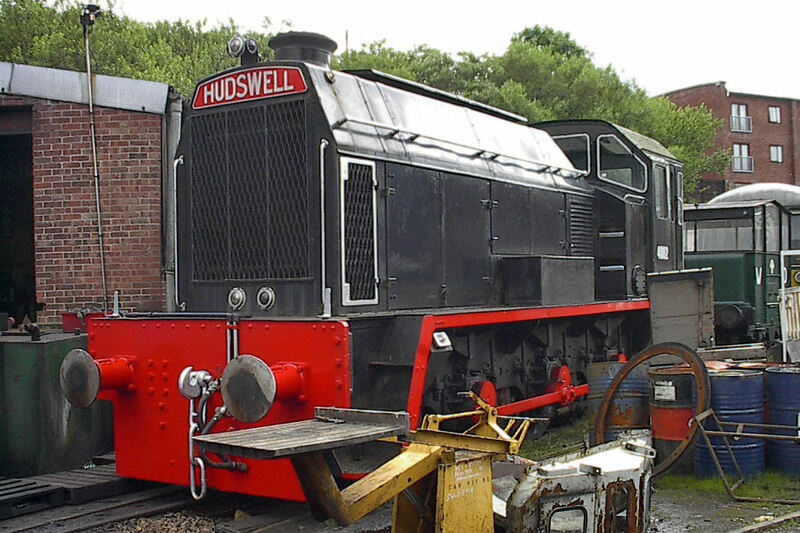 These include former Manchester Ship Canal Hudswell Clarke Diesel Electric 0-6-0, 4002 along with two chain driven 4wDM units, Planet No3438 formerly used by National Benzole and the Simplex Motor Rail. 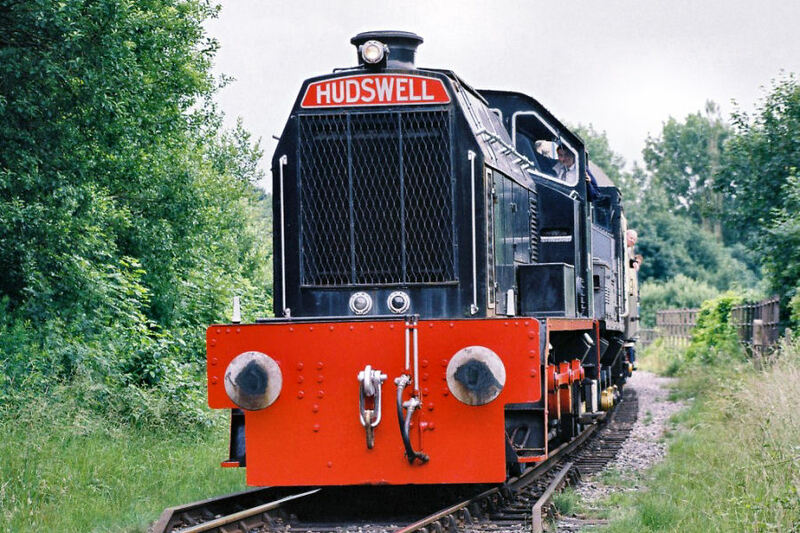 Power Output: 400 HP Length: 30' 8"
Maximum Speed: 15 MPH Height: 12' 10"
Train Brakes: Air (Vacuum through piped Width: 8' 8"
Affectionately known as 'Billy' at the ELR, 4002 is one of a pair of Hudswell Diesel-Electrics which were used by the Manchester Ship Canal Company as part of their extensive fleet operating around Trafford Park. 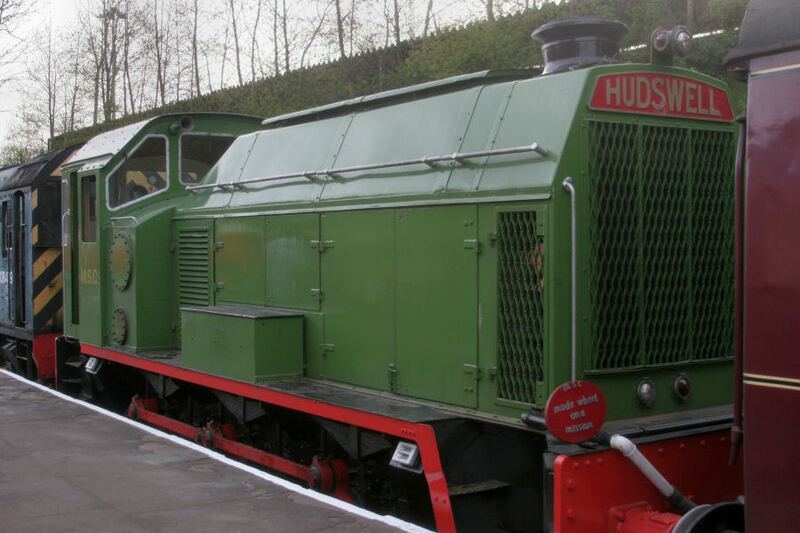 The pair were numbered 4001/2 at the MSC and both still survive although 4001 is a static non-operational exhibit at the Winfields Store site at Acre Village (between Haslingden and Accrington). 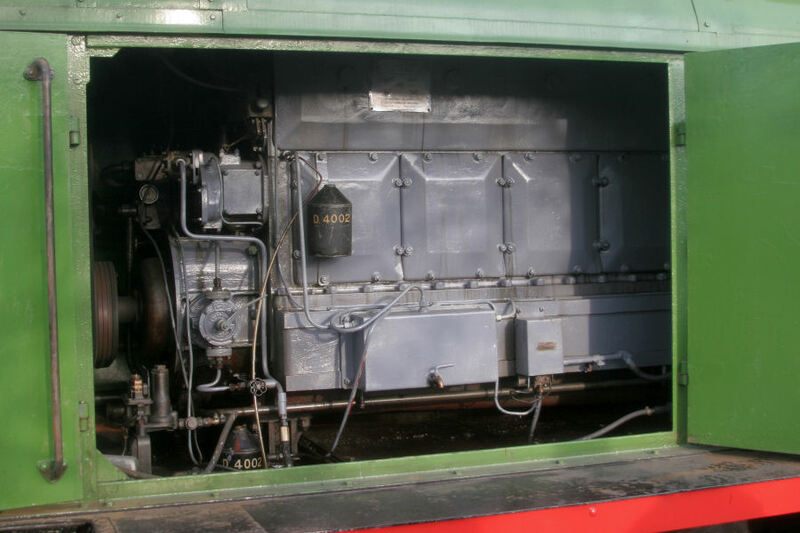 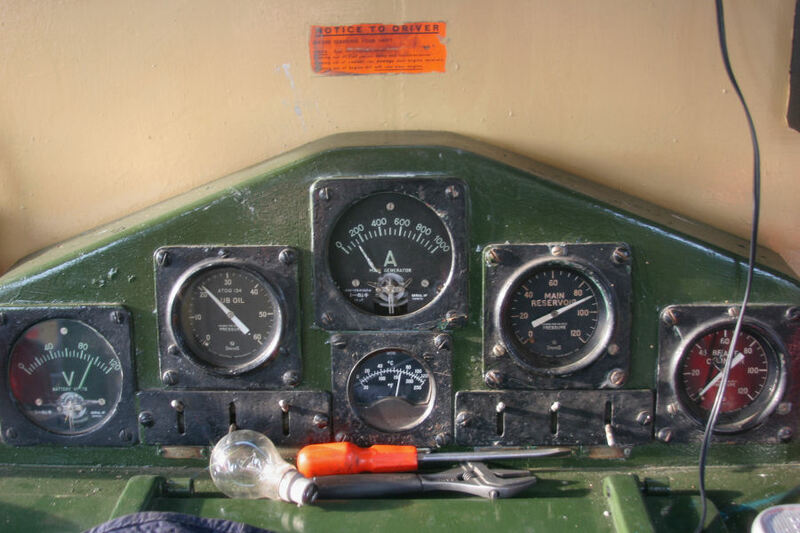 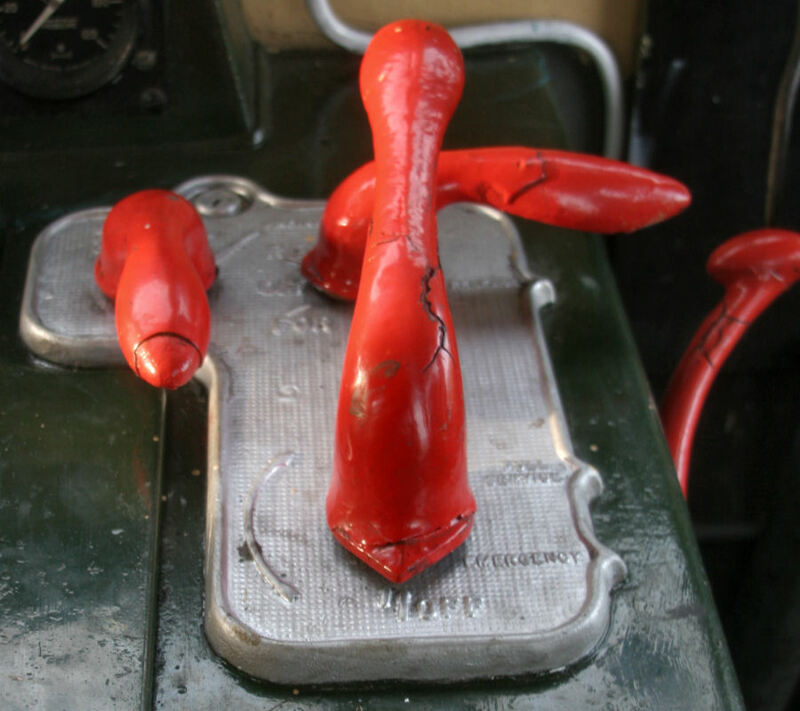 4001 donated several parts to allow 4002 to live on as a working example. 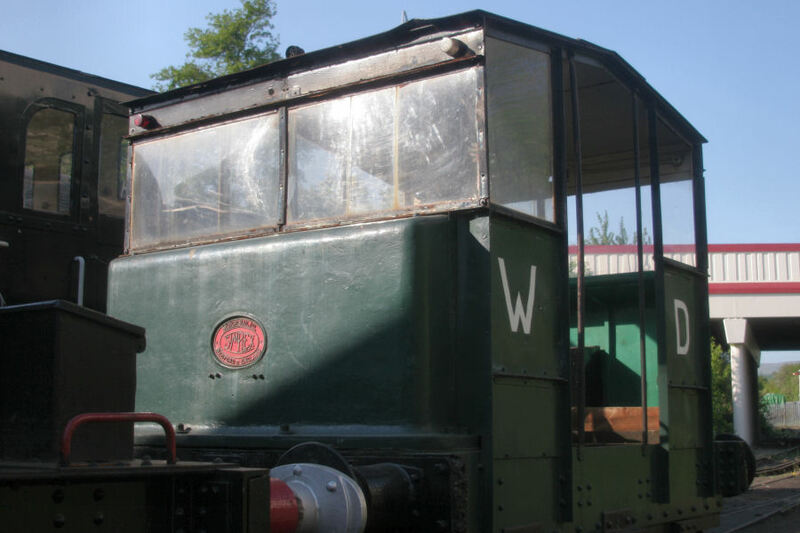 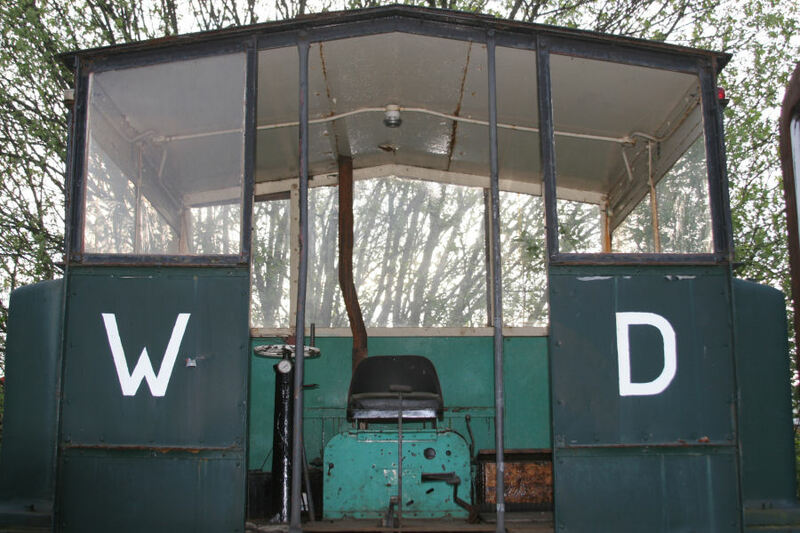 'Billy' has worked on passenger services very rarely at the ELR, during the July 2003 Diesel Event and May 2011 Small Engines Weekend. 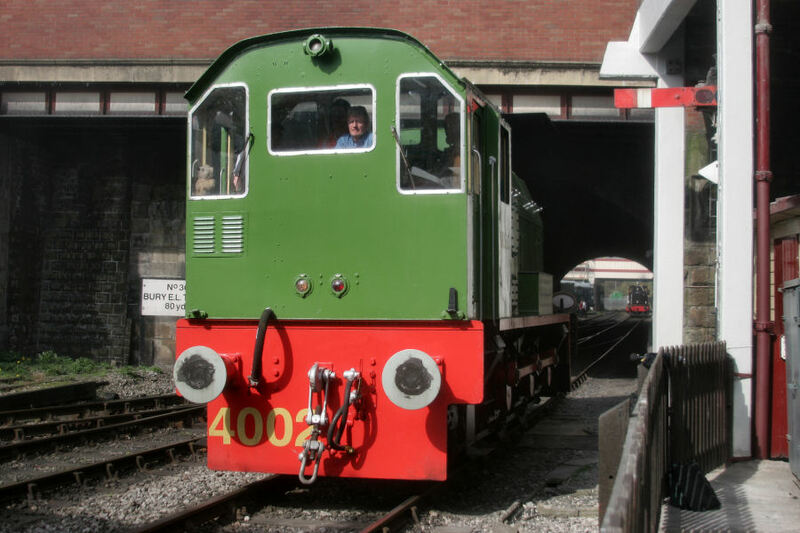 In September 2010, 4002 was a special guest at the Middleton Railway (Leeds) Manchester Ship Canal Gala event featuring both Steam and Diesel locomotives from the company. 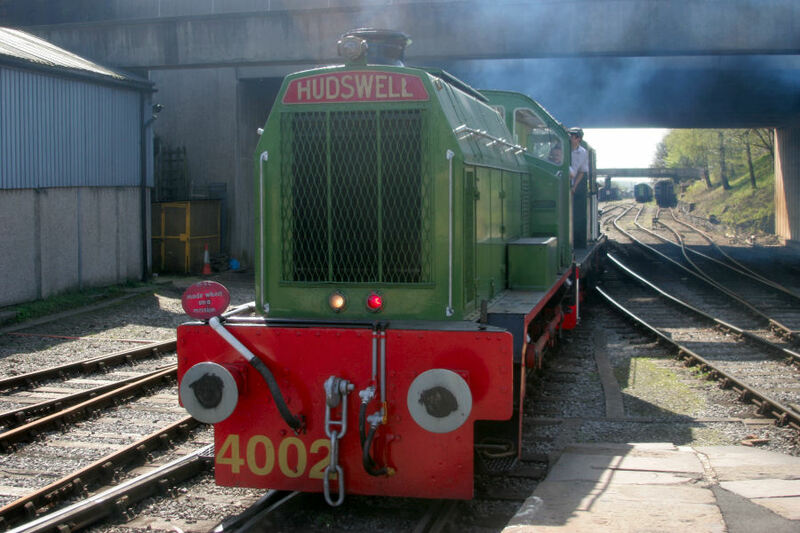 4002 featured at the Small Engines Event in April 2016 but had to be stood down due to running a hot axlebox. 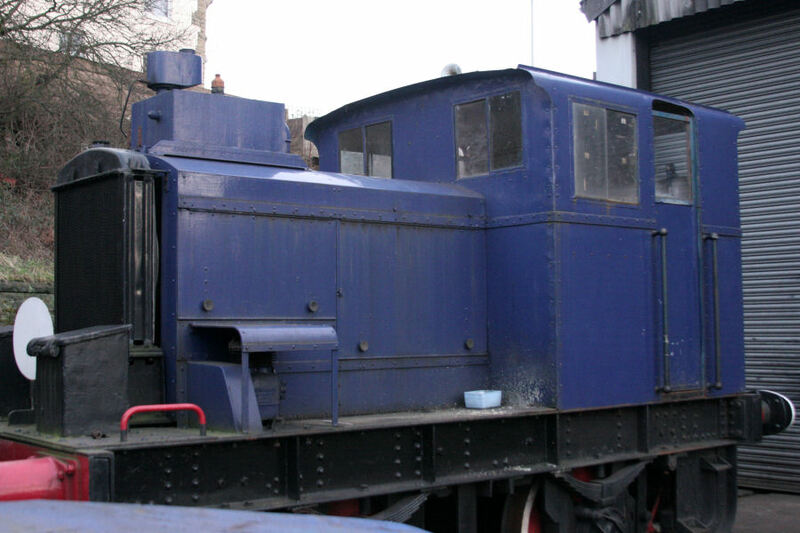 Since then the loco has had a good deal of attention and is currently the Works Pilot at Baron Street. 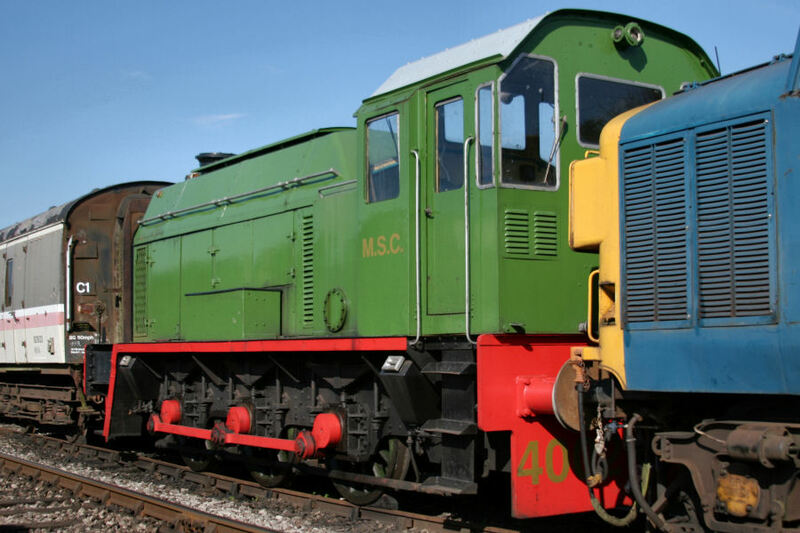 Some video footage of 4002 at the ELR and the MSC Gala event can be found on YouTube. 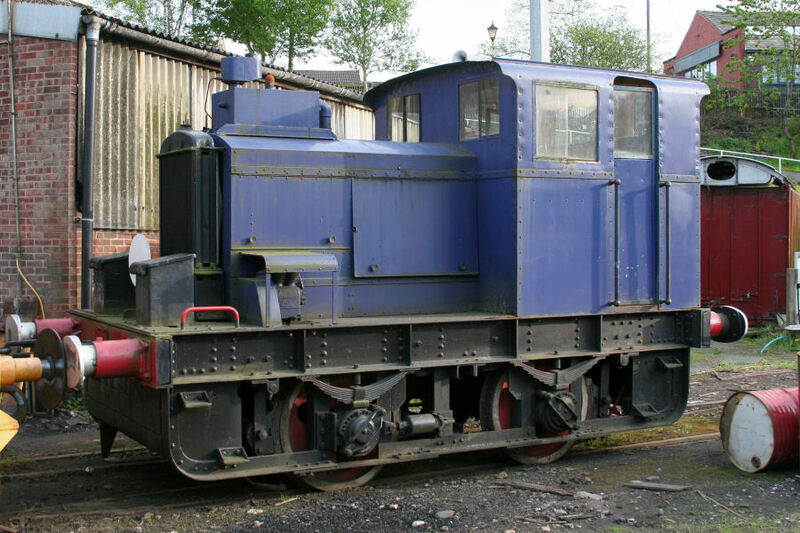 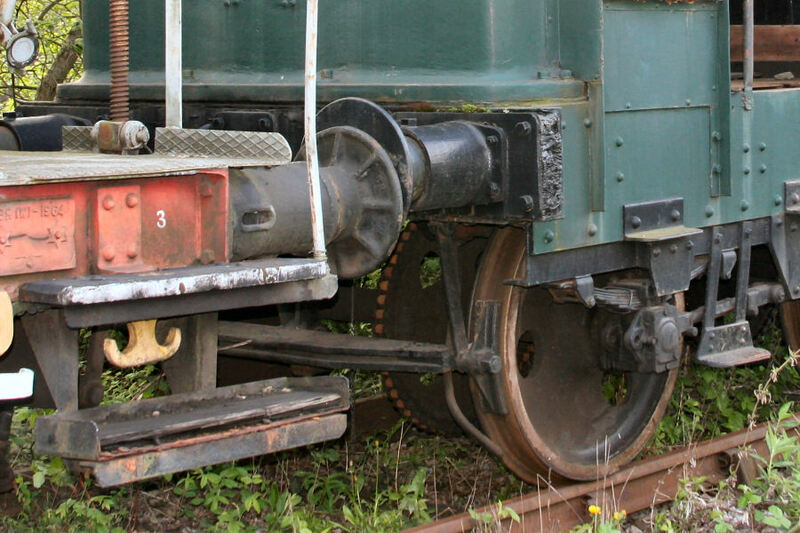 Power Output: 75 HP Length: 17' 11"
Maximum Speed: Design Speed Unknown Height: 9' 11"
Train Brakes: None Width: 7' 7"